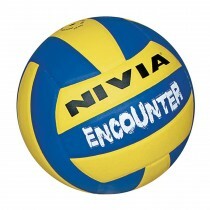 Nivia’s Spiral volleyball has fine quality dimpled microfiber composite leather cover that lets the ball assume high flight and helps you play more skillful shots. 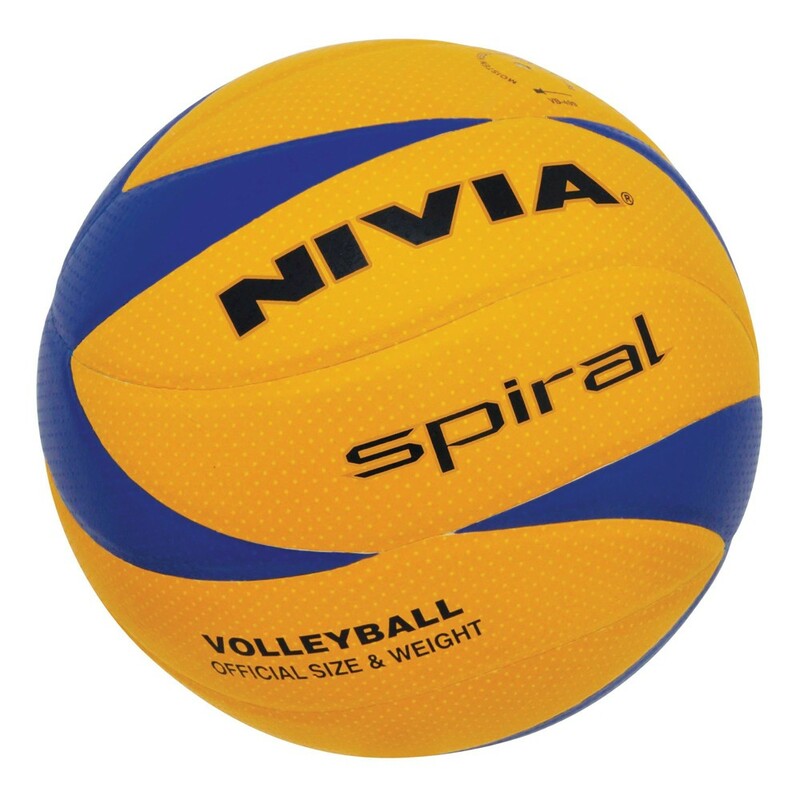 The new spiral construction technology provides larger surface area to players which help them gain more accuracy and precision while passing and shooting the ball. Fitted with a high performance, high air retention bladder & valve. 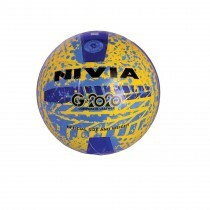 -The new spiral construction gives players more surface area to touch the ball allowing for better passing and accuracy. The ball has an efficient bladder & valve which allow high air retention so that your practice sessions and matches flow unhindered. 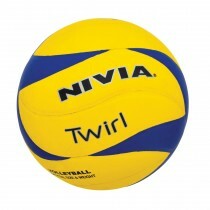 The leather cover is made up of 20 panels which keep the shape of the ball intact.The nivia spiral volleyball is very durable and long lasting.